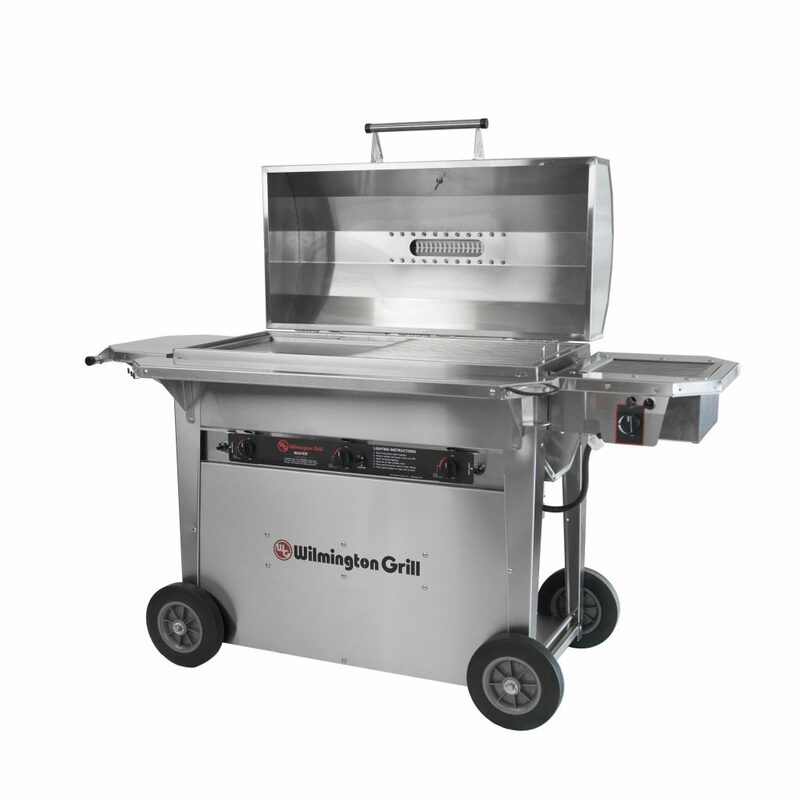 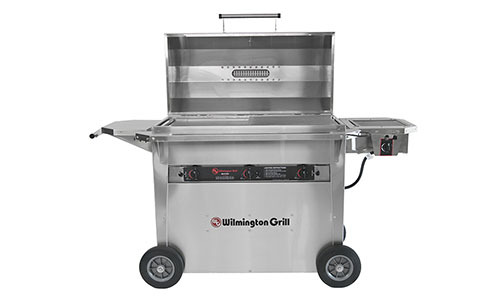 The Side Burner works with the Classic, Deluxe, Junior and Master model grills to give you an added cooking surface. 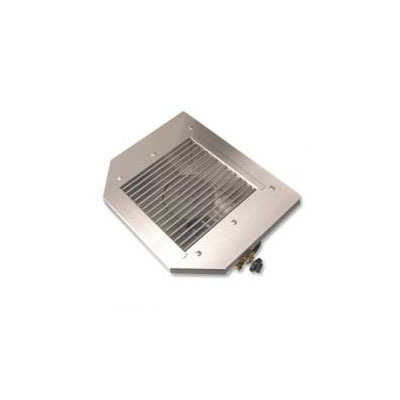 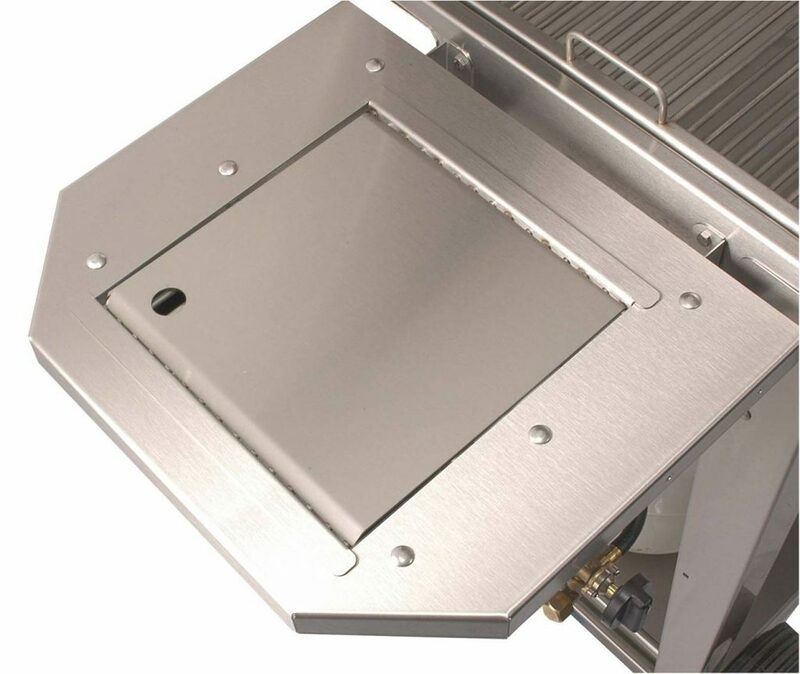 Ideal for use with pots and pans, the Side Burner comes complete with mounting hardware and matching cover and uses the same heavy duty stainless steel burner we use in our grills. 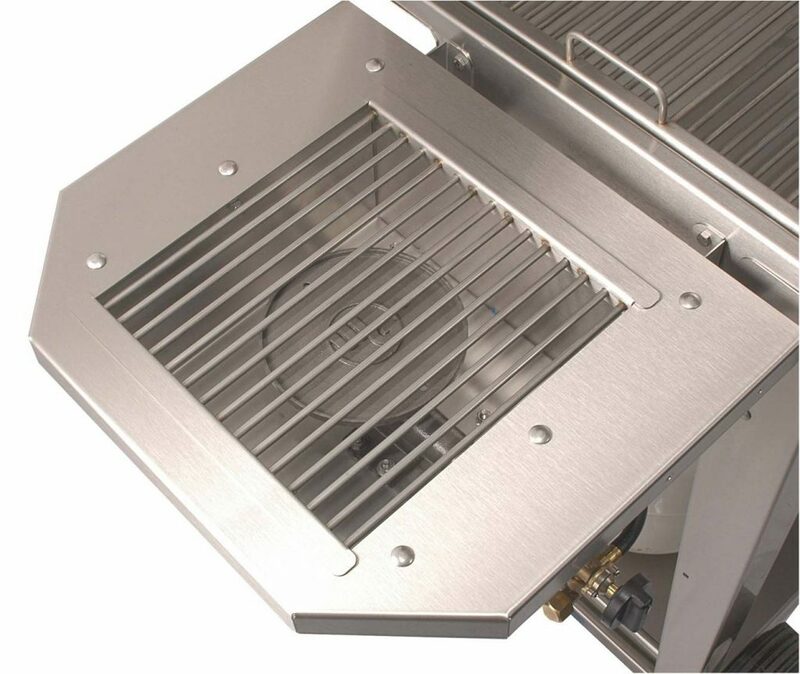 The unit replaces one of the side shelves and easily attaches to the gas line.